Posted on December 5, 2018 at 2:45 pm. 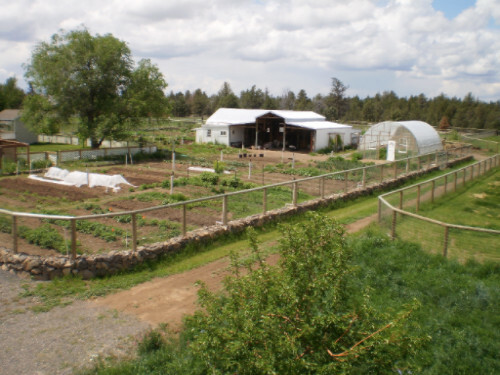 If you are thinking about starting a farm business, Oregon State University has a three-part course designed to help you. “Exploring the Small Farm Dream 2019” will be presented at Linn County Extension Office, 33630 McFarland Rd, Tangent. The class will be conducted on the following dates: Tuesday Jan. 29, 5:30 p.m. – 8 p.m.; Thursday Feb. 7, 5:30 p.m. – 8 p.m.; and Tuesday, Feb. 12, 5:30 p.m. – 8 p.m. The cost of the class is $60 per person, or $75 for two farm partners. Scholarships may be available, please contact Teagan Moran at Teagan.moran@oregonstate.edu or 541-766-3553.